Winter is here! Though the days are sunny and nights are cold, it is the low humidity which makes our skin go dry. It is a nightmare for most of us to deal with dry weather and dry skin. With a wide array of products in the market, it is quite confusing to choose one and to choose the one right for us. Additionally, we may choose the best of products, but may not get the desired effect, if we do not know how to use them in the correct way. We may end up with dry skin and a whole lot of problems related to it. Moisturisers are the mainstay of skin care regimens during the winters. 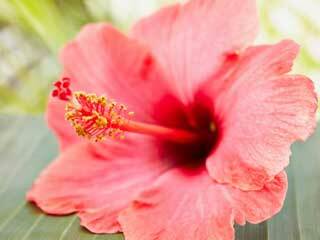 Moisturisers are formulations which help in maintaining about 10-30% water content of the skin. Moisturisers replace the natural skin oils, cover tiny fissures and provide a protective film on the skin. They help to decrease evaporation of skin moisture thus making the skin soft and smooth thereby improving the overall appearance. As we age, we lose skin hydration. People on medications for cholesterol and hypothyroid develop dry skin which tends to worsen during the winters. Diabetics are more prone to dry itchy skin. Some of the skin diseases like psoriasis, eczema, atopic dermatitis also worsen during the winter. Dandruff worsens too. With correct information on skin care, these issues can be avoided. 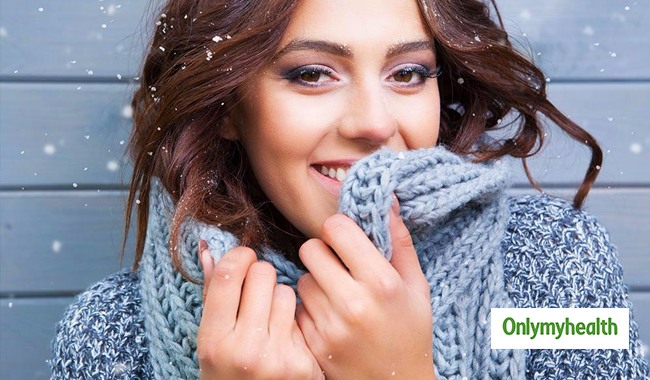 Here are few tips on how to take care of your skin and hair during the winters. Use two moisturisers, a light one for face and a thicker one for your body. Always use moisturiser on wet skin, as most of the moisturisers available will just lock in the moisture and do not provide moisture all by themselves. Reapply moisturiser again in the evening, but after wetting skin and pat drying. Oils can be used for body. The best would be virgin or cold pressed variety. Avoid using oils for the face. In skin conditions like psoriasis, eczema or atopic dermatitis moisturisers can help to really calm down itching and irritation. For sensitive skin or conditions like rosacea using a bland, a little thicker, fragrance free moisturiser for face and using mild soaps helps significantly. Do not forget to hydrate lips. Lips are very delicate structures and do not have oil glands. Use a lip balm or white petroleum jelly every four hours during the winters. Though exposure to the sun might be warm and welcoming, using sunscreen while going out in sunlight is wise, as chances of getting sunburnt are high. Dandruff tends to worsen in winters. 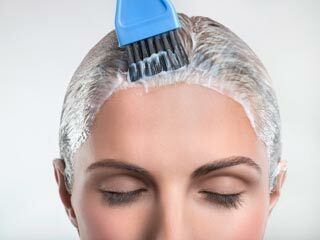 Hence choose to oil hair strands and spare the scalp, as excessive oiling of the scalp causes dandruff. 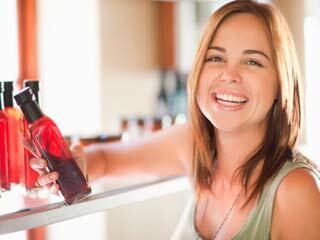 A fresh hydrated look can give anti-ageing effect too! Skin loses hydration as we age. Regular use of moisturisers and sunscreen are in fact the first step in any anti-aging treatments. Harsh soaps. A harsh soap is one which dries out skin after bath. Failing to moisturize after a bath. The habit of applying oil before bath is good, but ensure that moisturizer is applied after a bath. Most of the oil is removed during bathing process and even though oil is applied before bath, skin can still go dry. Thick oils over the face. Oil can block pores and can cause breakouts. It is preferable that a light moisturiser is used for the face. Exposing skin and hair while travelling. When travelling, cover hair and use a jacket or full sleeve shirt/top, as the wind can rip off skin and hair of their natural oils and leave them damaged. 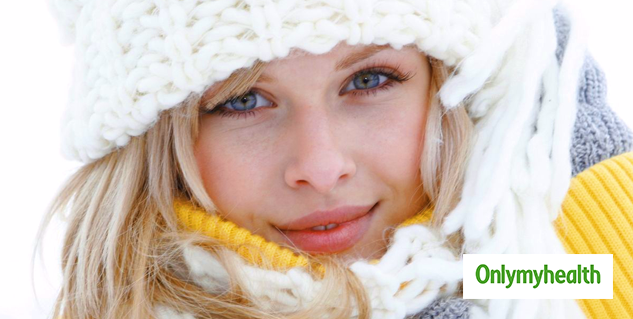 Hope with these tips you can enjoy the winters as well as asglowing healthy skin and hair.